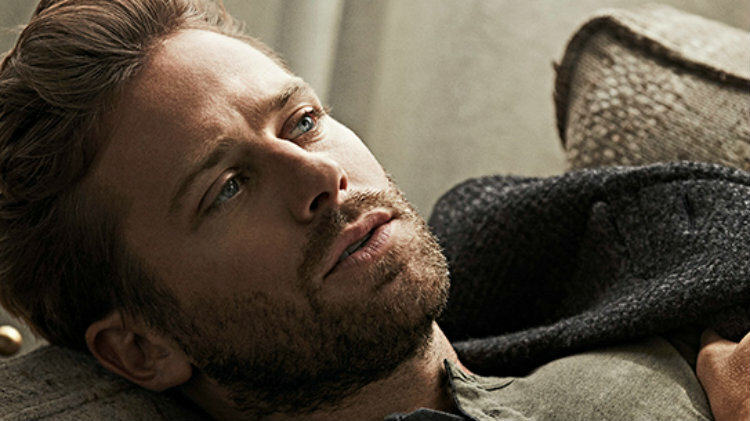 Though we’ve known a few details about the Call Me By Your Name sequel since as far back as January, a new Variety interview with star Armie Hammer, who played American student Oliver, alludes that the necessary goings on behind the scenes in regards to pre-production may already be underway. When pressed for details, Hammer didn’t give anything away. “How much do I know and how much could I tell you are two very different things. I know a lot, but I can’t tell you anything. More than anything I trust the artistic direction to Luca and André and those guys who did such a good job handling it the first time around. The only thing I want to see is I want to see it happen. I want to do it again,” he said. According to director Luca Guadagnino, the sequel will take place five or six years after the events of the first film and will have “a different tone.” He also said that the AIDS crisis will play a role in the film, with the time shift setting the sequel in the late 80s during the height of the epidemic.